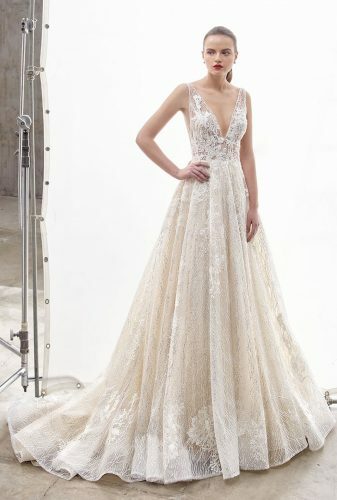 This weekend we are hosting an incredible Enzoani Trunk Show. 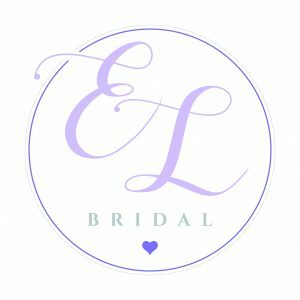 We will have these selected styles from the 2019 collection brought into the boutique for this limited time as well as amazing discounts off Enzoani dresses! 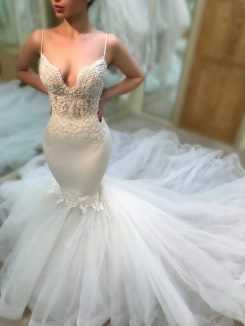 This is the most perfect chance to find ‘The One’ from a collection of dresses that are not normally available in the boutique. These are the amazing styles joining us for this weekend only! 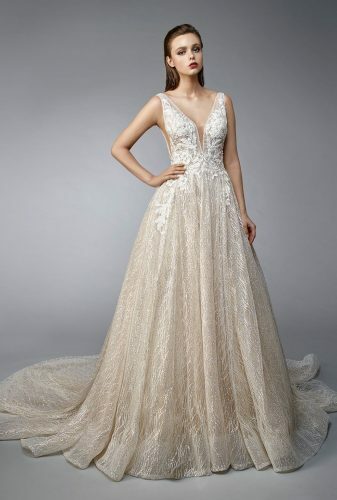 Book your appointment now to say yes to one of these breathtaking dresses! Brides who order an Enzoani dress this weekend will receive a 10% discount and free veil.